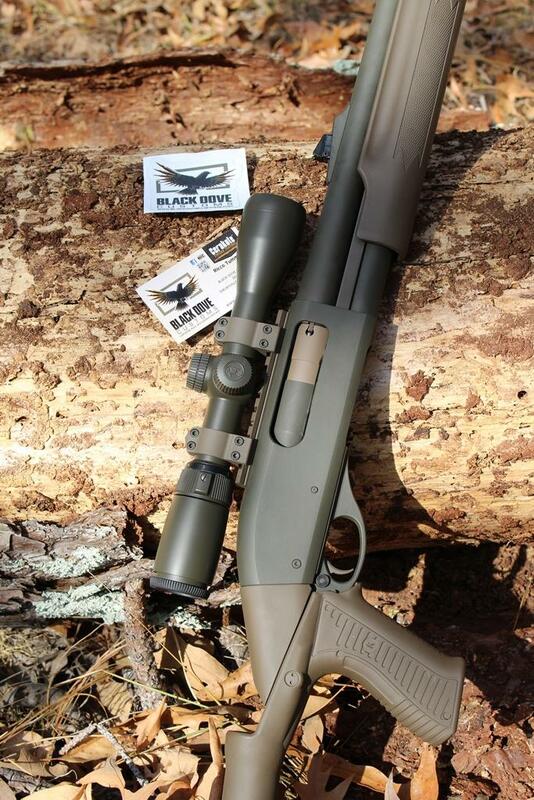 Do you think it would be safe to Cerakote a Nikon Turkey Pro Scope? Has anyone ever had one done? Re: Cerakote Nikon Turkey Pro? Had mine done by Black Dove Customs, no issues. Most companies will have a disclaimer saying they are not responsible for any damages caused by coating the scope. So I assume there is a slight risk. Ive had a scope done. There is a cerakote that is air cured instead of baked on. I think they used that on it.